After what seemed like a very warm start to spring, temperatures have plunged again in the Alps, bringing us right back into the thick of ski season! Great news for the ski resorts that are still open and rather unfortunate for the ones that have closed already. The days have gotten longer and the flowers are poking their heads out, but that hasn't done much to stop the cold. A high-pressure area has brought an Arctic chill via Poland, Czechia and Germany, and a strong wind from the northeast has ensured it will eventually reach Italy. In the coming days it's expected to get even colder, dropping down as low as -8° C on Saturday afternoon and -10° C during the night. 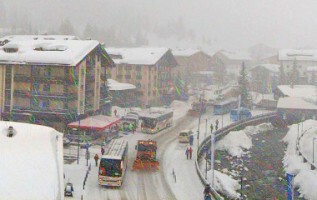 Along with the cold snap the Alps will also get their fair share of snow. 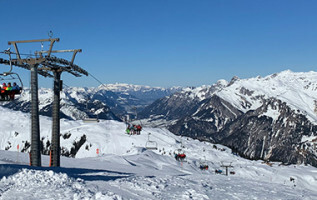 There is already a dusting of fresh powder on the higher slopes in South Tyrol, Carinthia, Ticino and Piedmont. At the weekend, Carinthia and Piedmont are expecting 50-100mm more precipitation, which will be snow at higher altitudes but probably rain on slopes lower than 2000m. Skiing conditions will be less than optimal in some of the resorts in this region. Luckily, the lousy weather will be restricted to only some unlucky regions. The rest of the French and Swiss ski resorts that are still open for the 2018-19 ski season will continue to enjoy perfect conditions, with loads of powder on the higher slopes and decent snow quality on the lower slopes thanks to the lower temperatures. If you're planning a ski holiday in Austria this week, we recommend sticking to higher altitudes whenever possible. 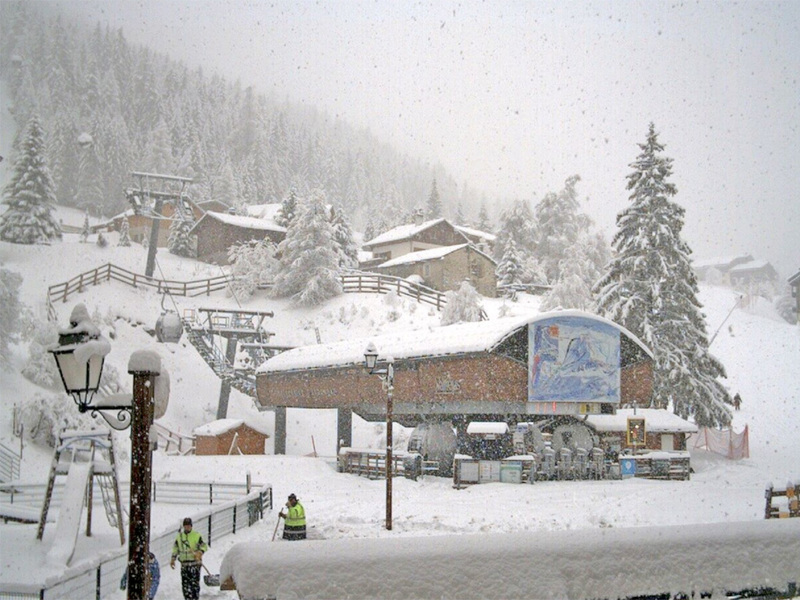 SNOW ALERT: Check out the webcams!